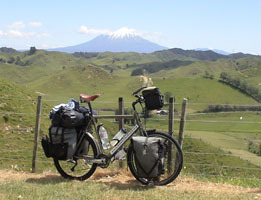 Every year, thousands of people cycle in New Zealand and abroad. Some are New Zealanders looking for a different adventure, and some are tourists who want to view New Zealand at a different pace. The following books are either "how to" books, or books written by people who have cycled and who share their experiences. 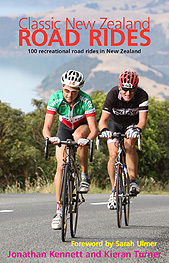 Also included below is a selection of maps that could be used for a cycle tour of New Zealand. 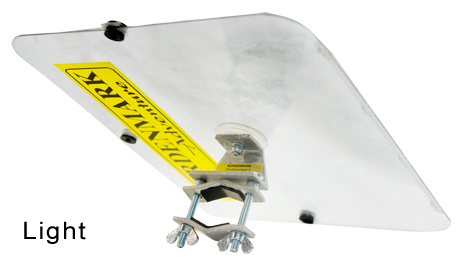 Looking for a map holder for your bike? Then click here. 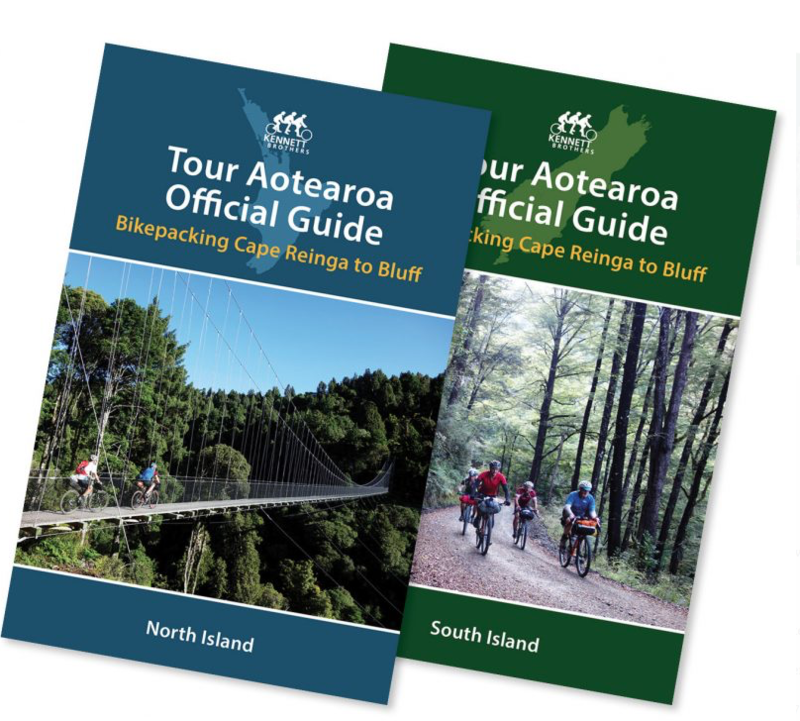 These guidebooks describe the 3000 kilometre Tour Aotearoa route from Cape Reinga to Bluff. Edition 2 now available. Click here for an example of a map from this book. 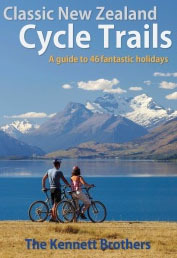 Classic New Zealand Cycle Trails guides you to the very best biking holidays this stunning little country has to offer. It includes full ride descriptions for 46 fabulous trips, including maps and elevation charts plus valuable tips for everyone from beginner riders through to seasoned veterans. 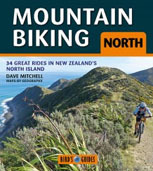 The ninth edition of New Zealand's mountain bike rides guides you to the most exhilarating and best rides around the North Island. 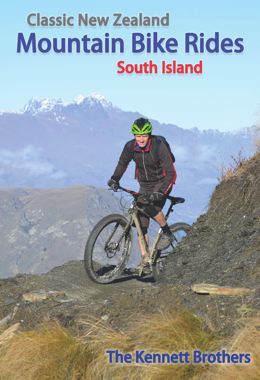 The ninth edition of New Zealand's mountain bike rides guides you to the most exhilarating and best rides around the South Island. 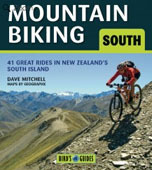 Mountain Biking North/South are guides to the best rides - 34 in the North and 41 in the South. They range from straightforward and easy rides close to our urban areas to challenging trips deep into the wilderness. 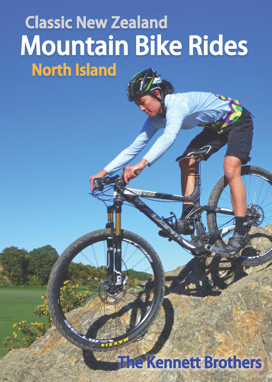 Cyclist's guide to the either iIsland covering most state highways and many of their alternatives, including route descriptions, sketch maps and services. This map is produced on microfibre for outdoors use. It's great for wiping down your sunglasses, your bike or your GPS screen. An overview of natural history explains why Central Otago is so different and special � geology, climate, plants and animals. Photos help bikers identify the common plants and animals. 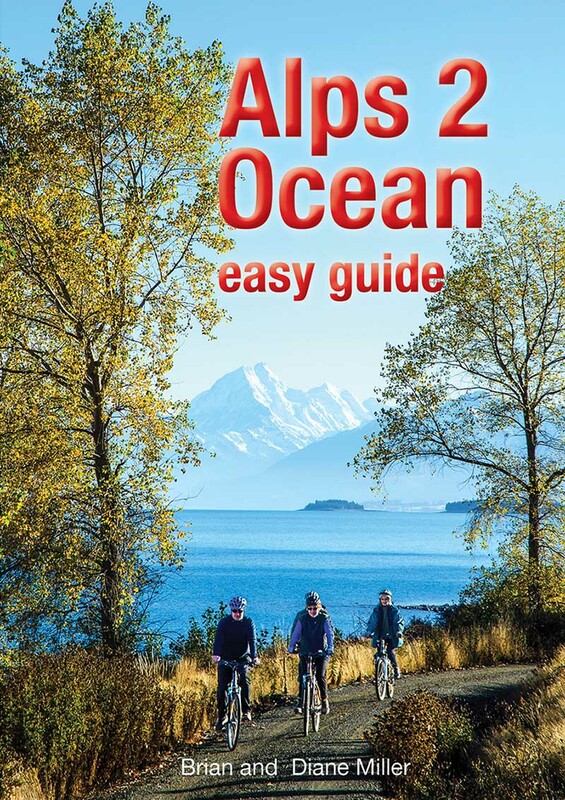 The Alps 2 Ocean (A2O) cycle trail covers over 300 km � from Aoraki-Mt Cook (our highest mountain) and out to historic Oamaru on the coast. The A2O Easy Guide gives you an overview of this part of New Zealand, its fascinating human history, as well as the region's distinctive natural features. Mountain bike riding and orienteering is a sport which requires some specialist gear. Map holders are very useful pieces of gear in these environments.